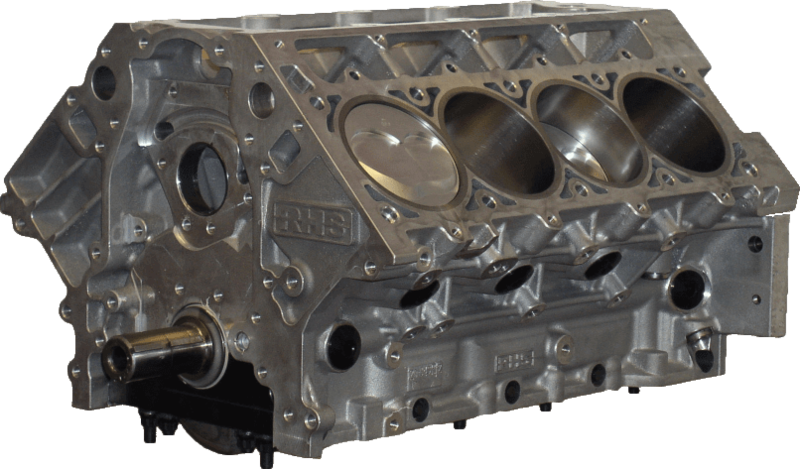 The RHS 427ci competition short block uses a new RHS block with 4.125" bore and a 4.000” Stroke to produce the 427CI. This RHS short block can handle big boost and will make big HP! !